Where Hard Working Ants Meet Humans For The First Time! NO! ANT Understands The Importance Of Being ORIGINAL! Will It Meet Your High Expectations, Will You Ever Feel Welcomed Here? Absolutely! You Will FEEL At Home, With Friends Around You! ANT Understands People And The Importance Of Your Satisfaction! Almost A Killer Question To Ask: What Makes ANT Special? ANT Eats, Drinks, Sleeps And Works! ANT means BUSINESS! 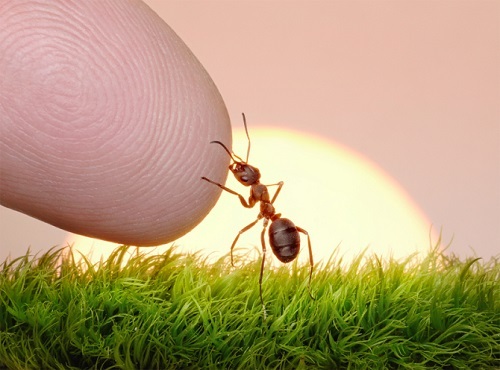 ANT Will Never Stop Until Good Job Is Done! By Now You already Know There May Be Something Different About ANT. Follow Your Gut Feeling - You Are Not Often Wrong About These Things. Ant Surf is a manual Traffic Exchange and affiliate platform. We are home to Monthly Extravaganza Competition with great prizes to be won (including advertising credits and FREE upgrades). Weekly and monthly Promoter, Clicker and Referrer events are always very popular with our advertisers. Our weekly cross promos with the best Traffic Exchanges always attract many surfers. 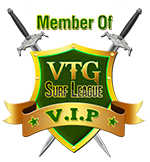 We also have Face an Opponent feature, Surfer Rewards, VTG game with credit and cash prizes, team surf, friendly people in Ant chat and so much more! Join us now and have fun with little Ant! Real human traffic to your website or affiliate link, good Click-Through and Conversion Rates are priority for Ant Surf! You will socialise and build relationships not only on personal but also on business level. HAVE FUN! Ant Surf is AMAZING: You will see it when you first enter our members area. Ant Surf is NON-STOP: Site Activity is ANT's priority! Check our visits stats! Ant Surf is Targeted: You only get live, real people, real-time targeted traffic. Ant Surf is FREE, INNOVATIVE and simply HARD TO MISS. Join Us now - You will never regret your decision!